We have all either seen or heard about bees at some point in our lives. Many times, misinformation flies around teaching people all the things that are incorrect about bees. Today, we will cover a few myths that aren’t true! False – All bees sting. While many types of bees do sting, some actually do not even have stingers. Consider the male drones who are unable to sting. Most bees only sting when provoked or when they feel like their hive is being threatened, but not all bees can sting. Some even believe that bees won’t sting at night. This is also untrue as bees will sting at any time in order to protect themselves and their hive. False – All bees produce honey. About 5% of bee species produce honey. Honey bees are the most well-known honey producers. Bumblebees produce a very small amount of honey in their hives, but don’t need to produce a lot as they are not perennial. False – Water on a bees nest will make bees unable to sting. Water will only make bees angry, especially if you are pouring it on their hives. 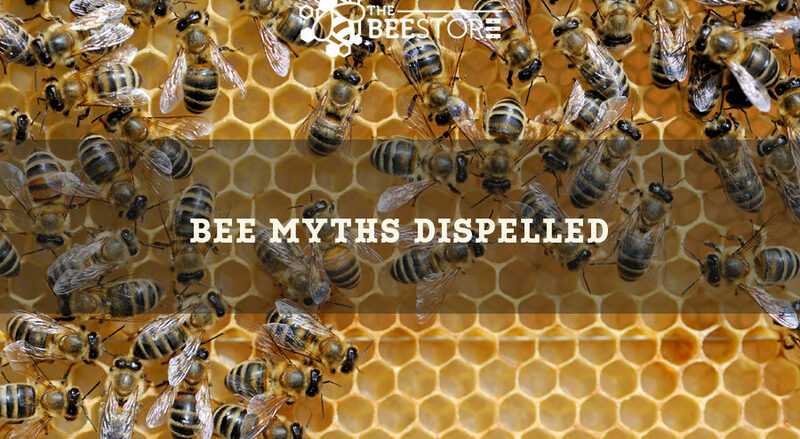 Avoid this myth and call your local bee association if you want the hive removed. 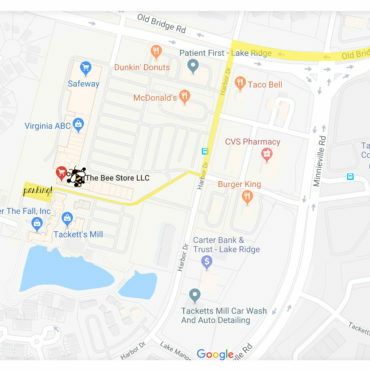 This way, you stay safe and the bees will get a new home away from your property. False – Wasps are bees. Wasps belong to the same order of insects, but are far from being bees. Wasps are carnivorous while bees feed on vegetation. Wasps are known to be a lot more aggressive than bees while bees only show their aggression in protection of themselves and their hives. False – Eliminating dandelions and flowers will stop bees from creating hives on your property. Bees look for shelter from the elements when deciding where to build their hive. Eliminating bee-friendly vegetation won’t stop them from building on your property. Bees can forage up to 5 miles away and will be able to find plants on the property lines or farther away.